We provide residential and commercial locksmith applications ranging from key cutting, lock picking, and installation. We currently service Kwikset, Schlage, and Mul-T-Lock locks, and perform lockout services including evictions. 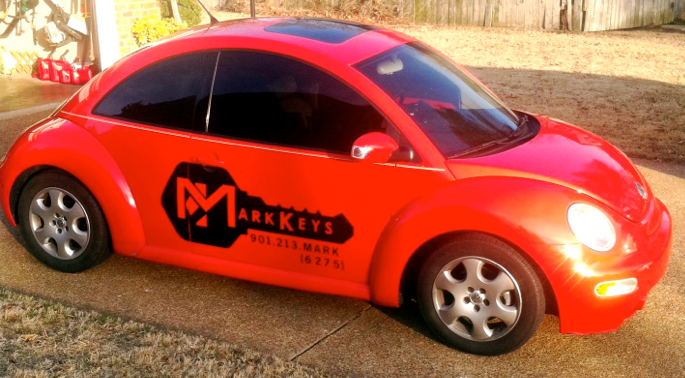 Call/text 901.213.MARK (6275) or send an email to mark.keys@me.com for your locksmith needs today. 24 hours a day, 7 days a week!